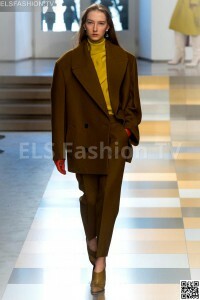 Jil Sander designed its collection with dominant color black, red, brown, blue, cream. 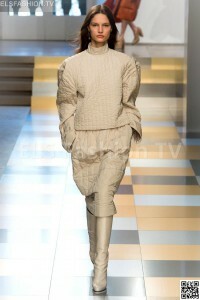 The used materials: wool, down feathers, paisley, brushed wool, chenille, lurex, knits. Lenghts: midi. 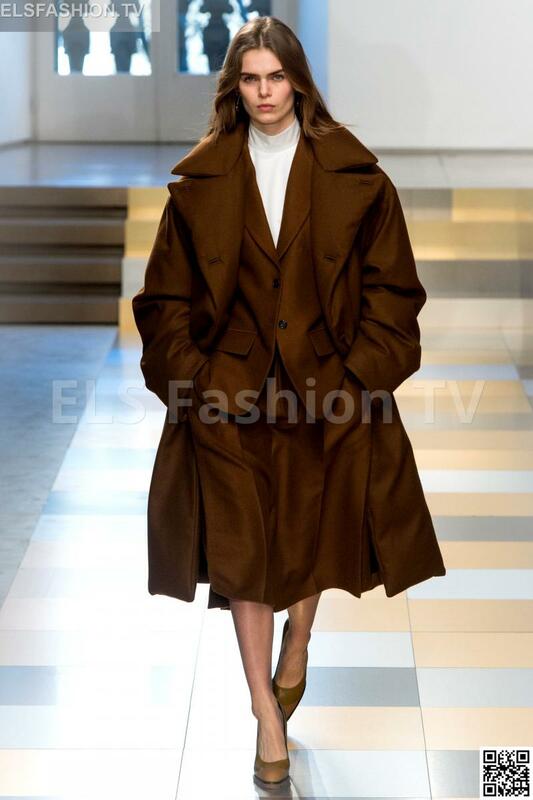 Shapes: coats and jackets with exaggerated shoulders are worn with elasticated waist pencil skirts or A-line. 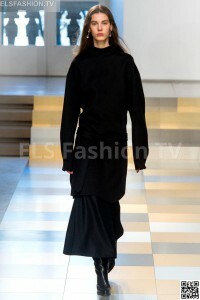 Sheath dresses have big bows at the waist or are draped at the front. 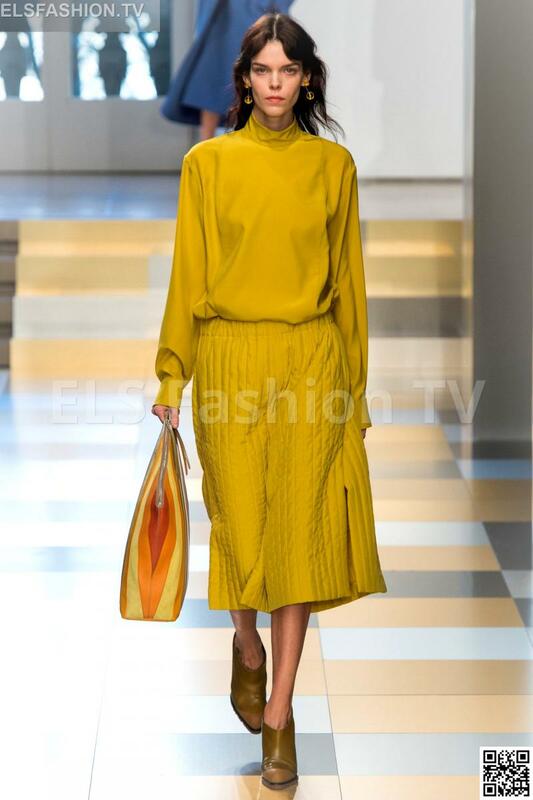 ELS Fashion TV presents the Jil Sander full collection. 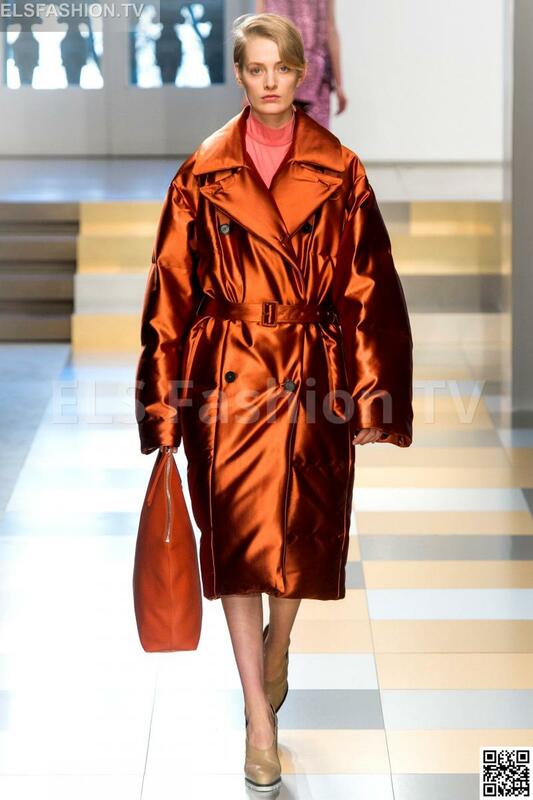 Click on any image below to enjoy the full Jil Sander fashion shows Collection with 48 shoots!.